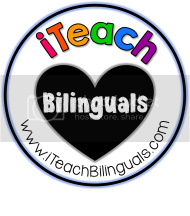 Bitty Bilinguals: Teacher Appreciation Gift Card Giveaway! 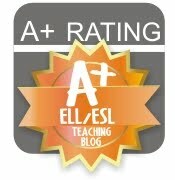 Teacher Appreciation Gift Card Giveaway! 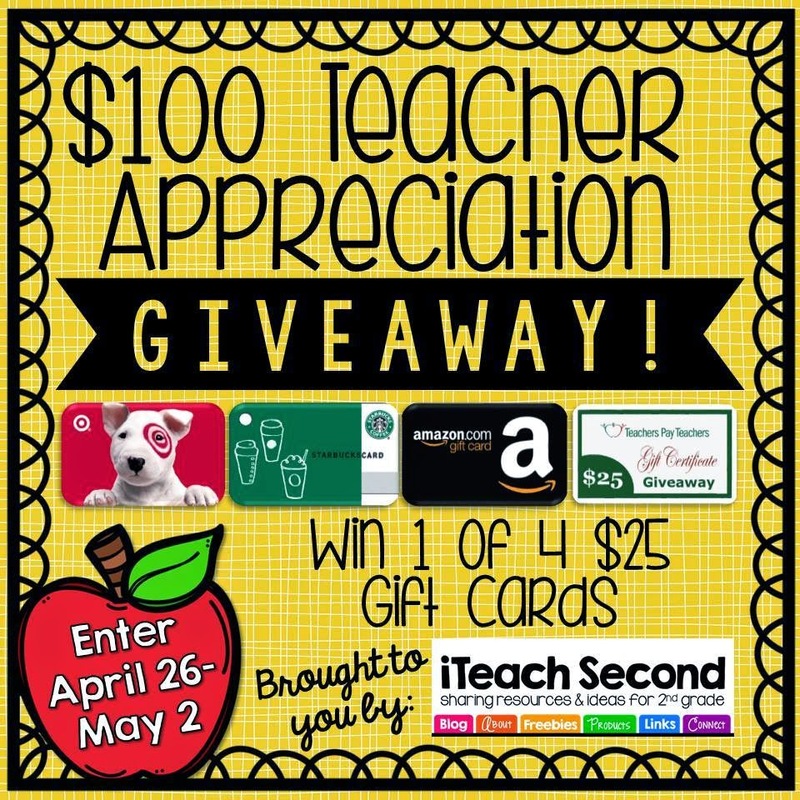 Well, in honor of Teacher Appreciation Week, the collaborative blog that I am a part of, iTeach Second, is hosting a $100 gift card giveaway! You can win one of the four $25 gift cards to Target, Starbucks, Amazon, or Teachers Pay Teachers! 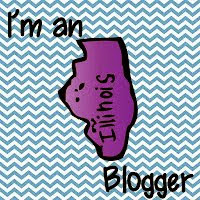 Starting today, you can head over to the blog and enter for your chance to win! 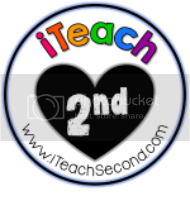 Click on any of the pictures and they will take you over to iTeach Second! Good luck! Yes, we teachers love the dollar spot! 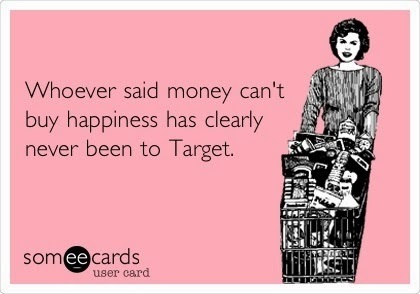 Hahaha, love the Target joke. I wish they had a Target store here in Mexico. I miss them so much! I am no teacher and not planning to be one but I would definitely want to have these gifts card giveaways because I just love a good bargain.